augh we didn't think people will see my post that fast, lol. 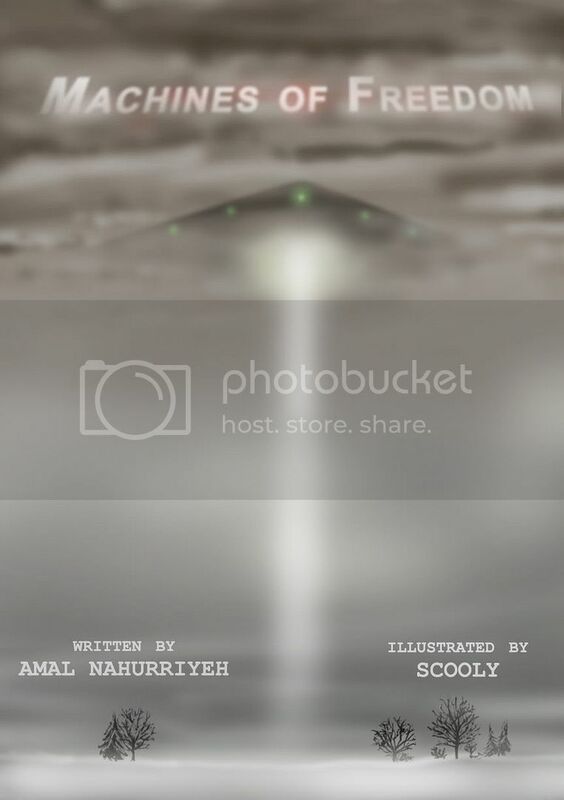 PLEASE PLEASE check amal's journal in a little while? everything should work in 10-15 minutes! thanks! Oh.. whew. Ok. Sorry por la impaciencia, lol. I just can't wait--> mytharcy fanfic FTMW! jo, ya se!! es dificil coordinar dos LJs, with mutual links z todo... pero ya funciona! aaah so excited. aaahh! i don't know what's wrong :( i'll let amal know, she was the one who uploaded the pdf and all. i'll get back to you. does it work now, maybe? YES. It worked when I tried it this time, thank you!